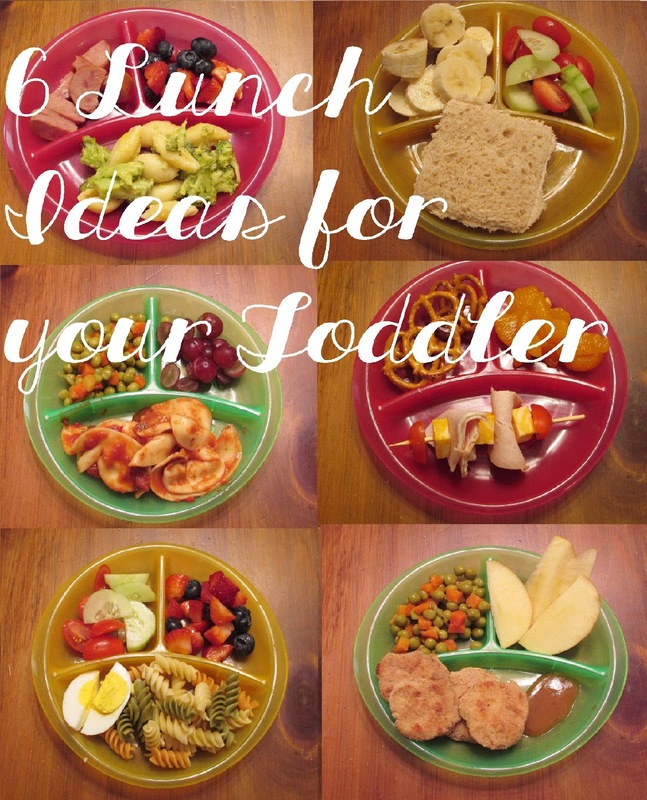 For today’s post I put together 6 lunch ideas for your toddler that are easy and healthy. 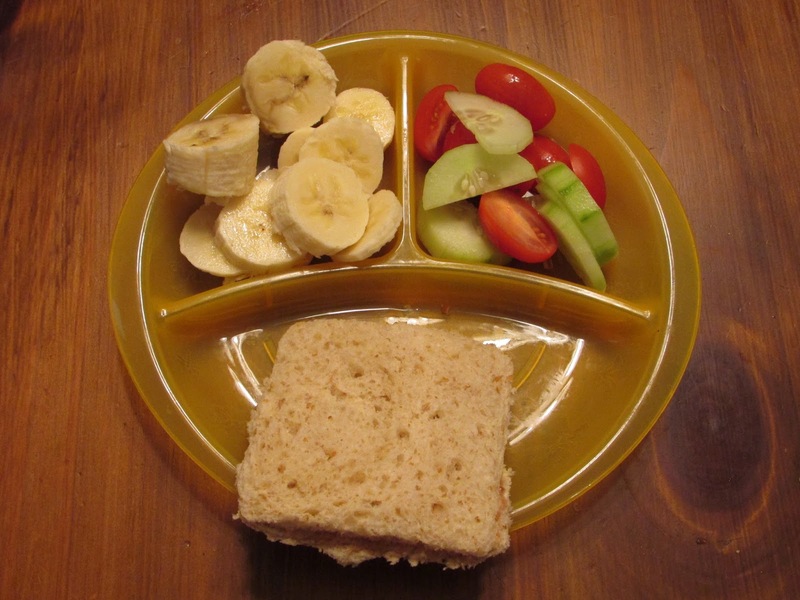 I know sometimes us mommy’s can fall into a rut feeding our kids the same old thing, so I wanted to share some of the lunch ideas I like to make my daughter, while still incorporating fruits and veggies. Just remember, even if they don’t eat them, always present them the option.These are easy to make and perfect to pack for lunch ideas. Let me know which one is your favorite and what your toddler likes to eat. I found this recipe off of Pinterest and Maddie loves them. Here is the recipe. I made these pretty basic with plain breadcrumbs but you can really church these up adding in all different spices making them more flavorful. For fruits and veggie I added apples and peas & carrots. I have made this recipe for a while. It’s super simple, just cooked noodles of your choice with steamed broccoli and I added in some whole milk and shredded cheddar cheese. 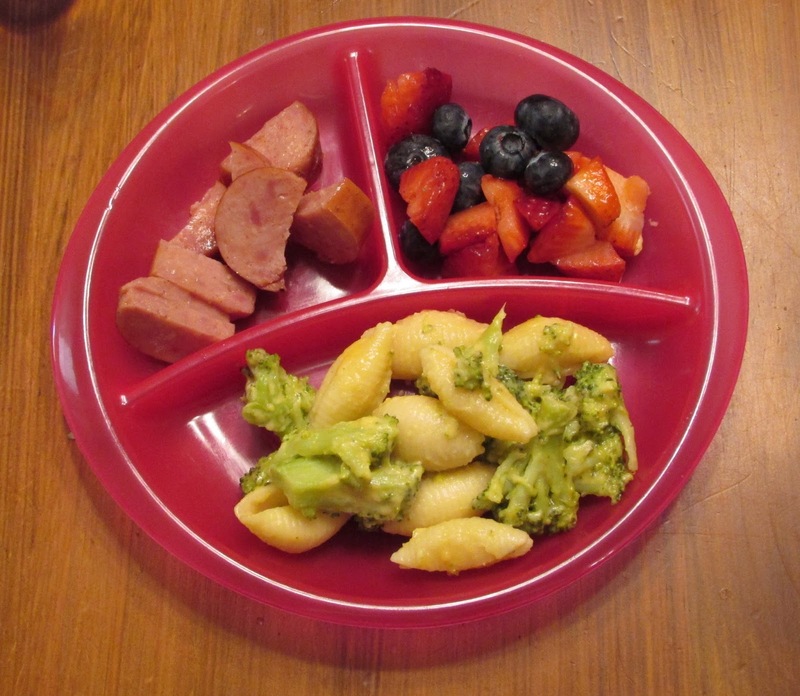 It’s easy and it’s gets you kiddo to eat more veggies. After all everything is better in cheddar!! Then I added sausage for some protein and a strawberry and blueberry fruit salad. You can’t go wrong with peanut butter and jelly. I think it’s every kids favorite. It’s defiantly Maddie’s favorite and of course she has it with no crusts. To add some fruit and veggies I added banana and some cucumber and cherry tomatoes. She doesn’t always eat the cucumber but I still give it to her to try. I love making this for my daughter and myself. It’s one of those ready made pastas you can buy in the store and all you do is boil , strain and add any sauce you’d like. 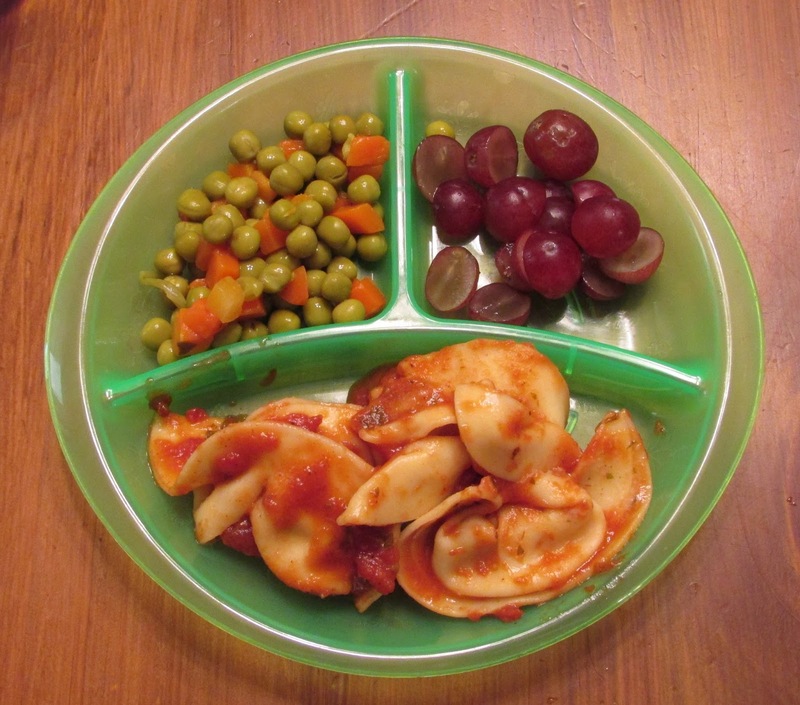 I added that same peas and carrots medley with cut up red seedless grapes. Good old turkey and cheese with a twist. 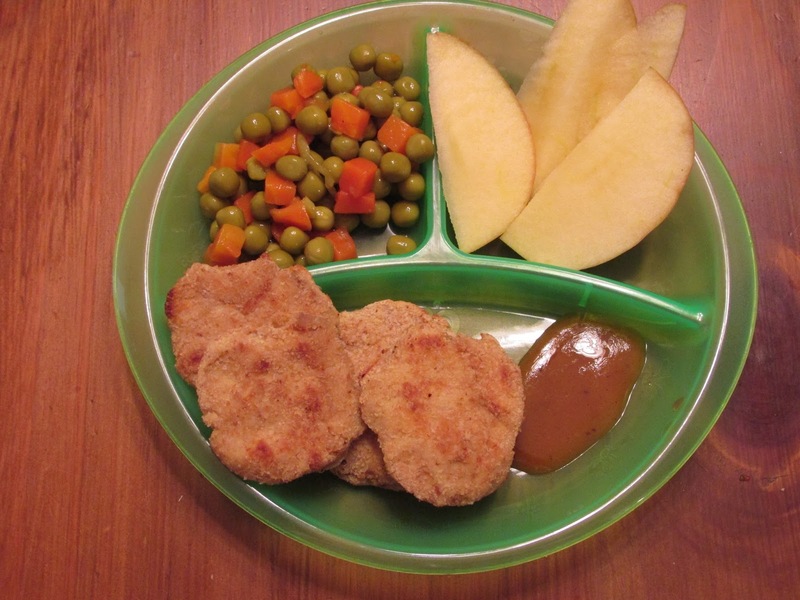 Making these into little cu-bobs makes it a little more fun and makes your little one more inclined to eat it. 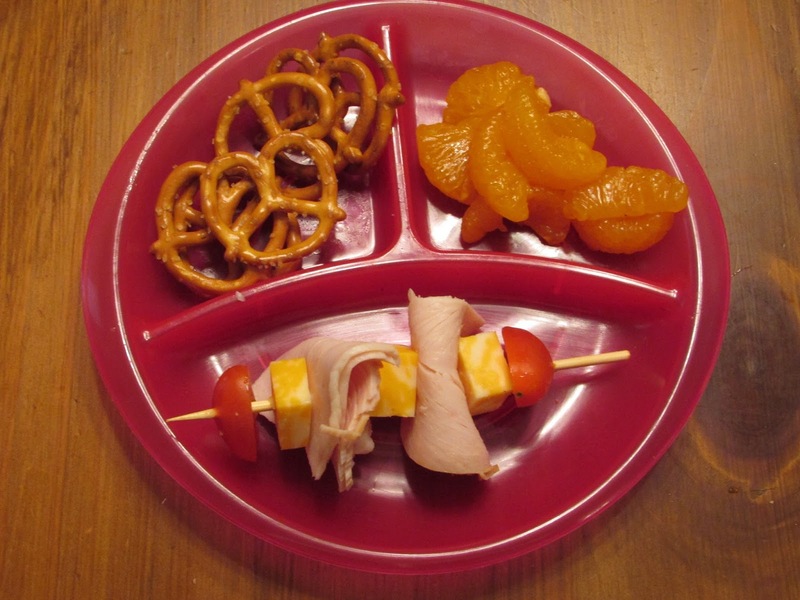 I added pretzels and mandarin oranges for her fruit and veggie sides. Last but not least is a veggie noodle lunch. These are great by themselves or with some butter of cheese. 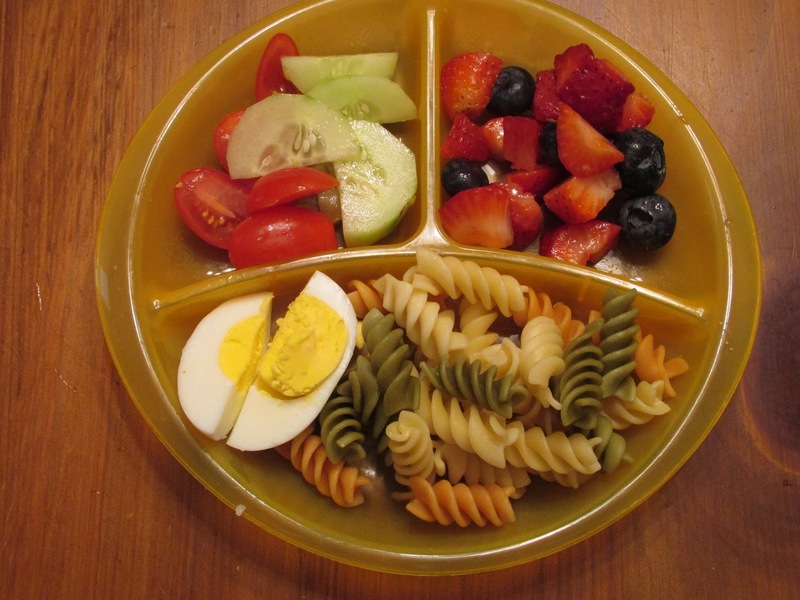 I added to that the same fruit salad and cucumber & cherry tomatoes as before. Then I added a 1/2 of a hard boiled egg for some protein. I hope this was helpful to any mommy’s out there.